Wow…..the last few days have been warm here. (figured I hadn’t done a weather post for a day or two) And the snow, of which we had a lot, is now nearly gone. 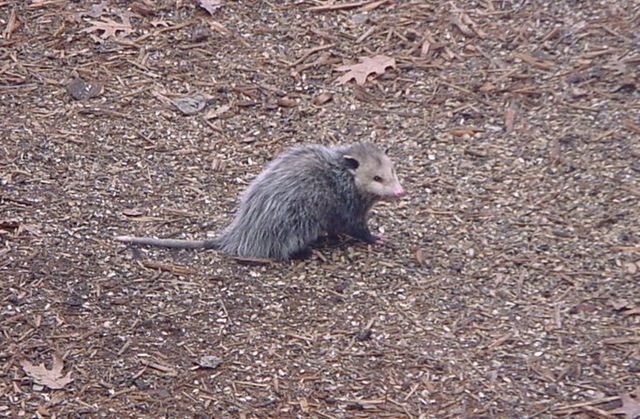 Yesterday I actually saw a opossum toddering around out by the pond, in broad daylight (now that’s just not right). Things are topsy-turvy around here. I’m thinking by the end of the day we could be hanging out at the lakes in our shorts (I never wear swim suits…so not going there) and flip flops. Temps here in Minnesota don’t have to go too high in order for us here to revert to summer wear. A little sun and 50+ degrees and a lot of us are ready to go for a dip in the lake…uh provided the ice is off it. I know, for some March is when a lot of people start feeling that spring has sprung, but those of us in this far flung northern state KNOW it ain’t over till it’s over, and that can be anywhere between April and June. March is generally the snowiest month of the year. BUT if it hits 50 it is good enough for us to discard the snow pants for a pair of shorts, even if it is for only one day.